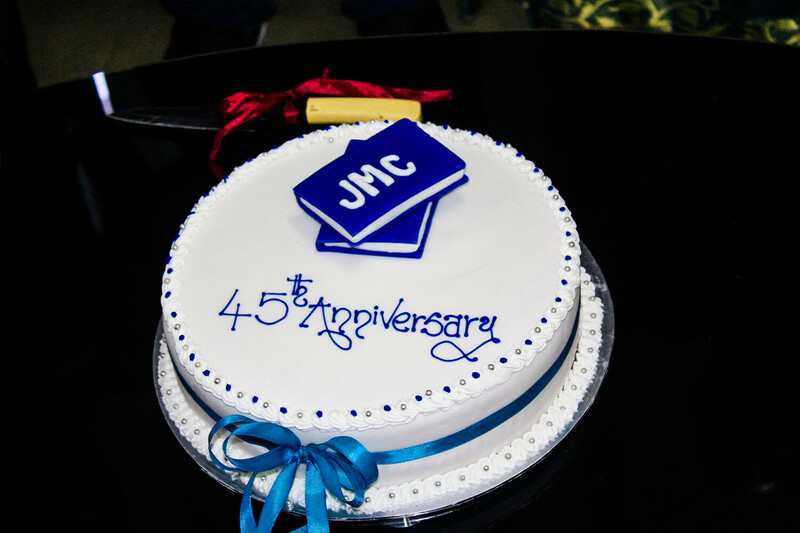 JMC Jayasekera Management Centre Celebrate their 45th Anniversary and the Birthday Celebration of JMC Chairman Mr. J.M.U.B. 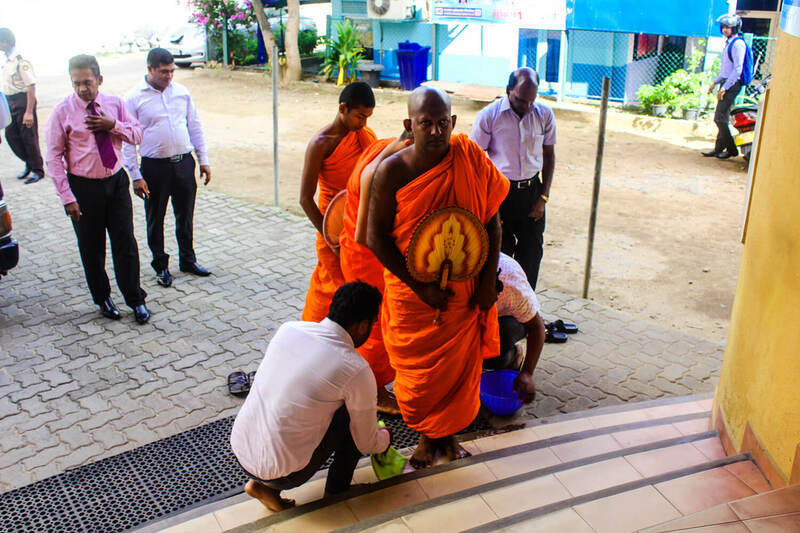 Jayasekera on the 20th August 2017 at the Head Office Premises. 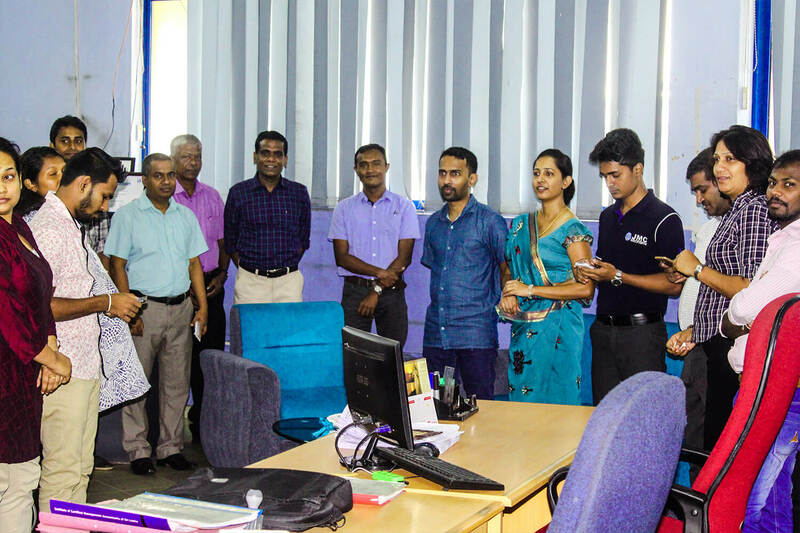 The remarkable day celebrate by organizing a blessing Pirith Chanting event with the participating of Chairman, Managing Director, Chief Executive Officer, Lecturers, Students and all the staff members. 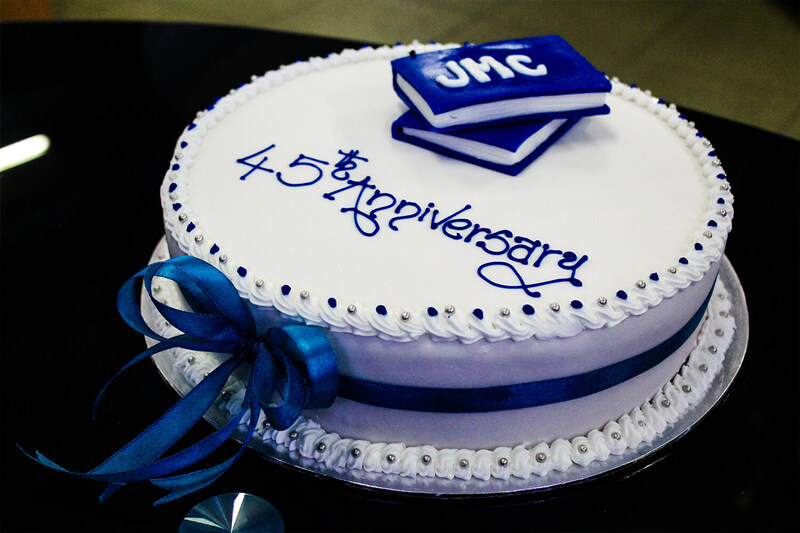 In the Year of 1972, which started the JMC Jayasekera Management Centre with the aim of to be the Pioneers in Professional Education in Sri Lanka and currently JMC is recognized as the oldest and largest Professional Education Institute in Sri Lanka. 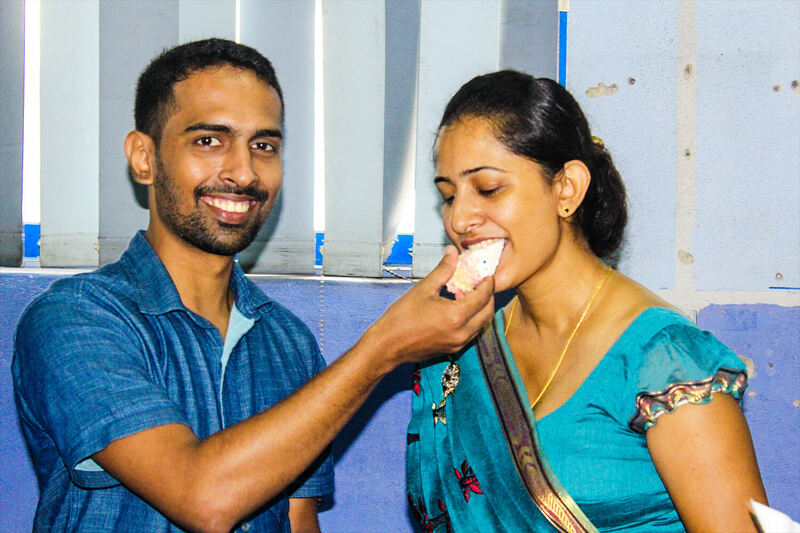 Here are some moments of the day.